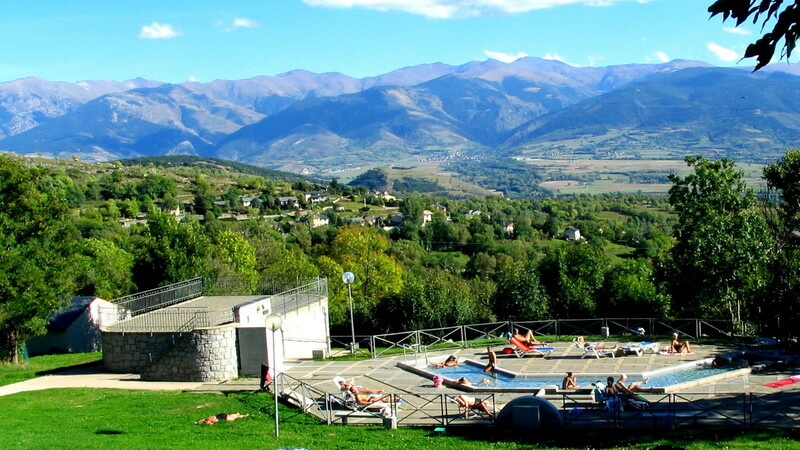 In summer as well as in winter, one can plunge oneself in the sulphurous 39 °C thermal spring to release oneself. One walks to the baths which are 400 m far from the gîte. This water is considered to relieve the pains of the articulations. The sulphur contained in the water and that one breathes is also beneficial for the respiratory system.